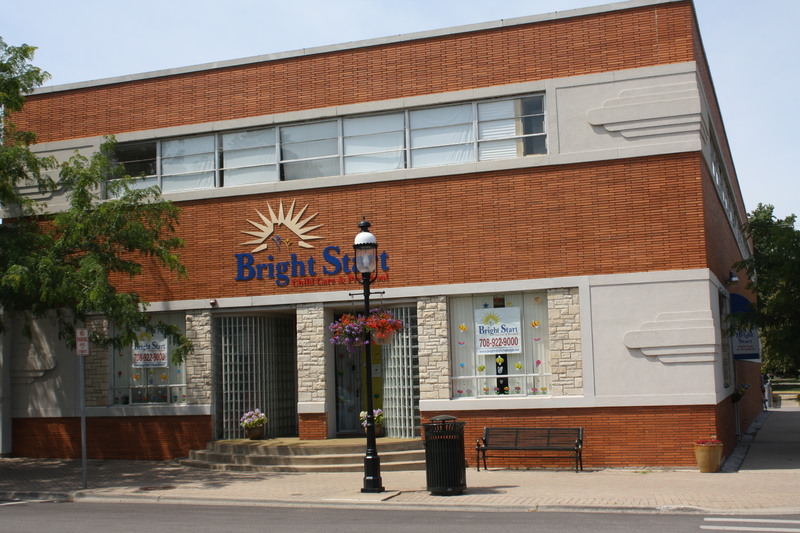 Bright Start Child Care & Preschool offers a Christian nurturing environment for all children. 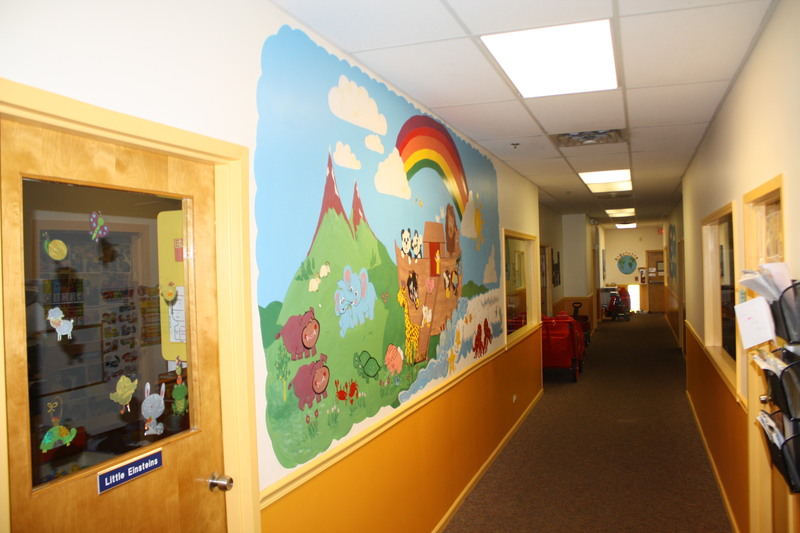 Each classroom, from toddlers to school-age children, has age-appropriate environments to encourage children to learn, play, and explore. Each classroom has trained teachers that are full of enthusiasm and encouragement, so that the growth and development of our children are maximized. Collaborating with parents, we celebrate the individuality of each child by recognizing their strengths and building upon them. 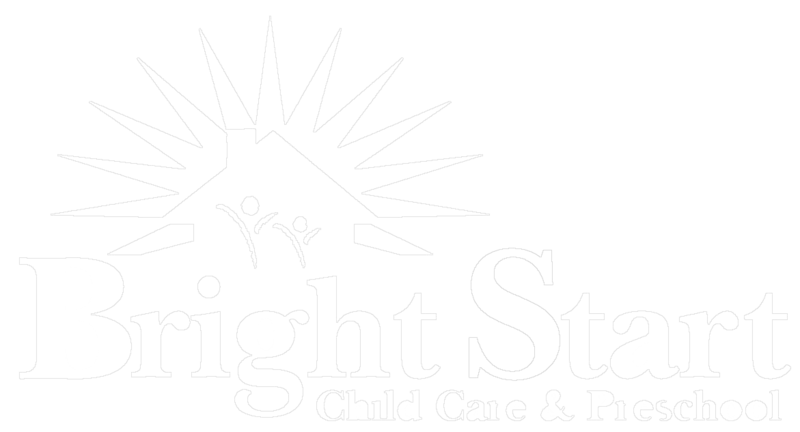 Bright Start Child Care provides the essential love, surroundings, respect, and responsiveness to allow each child to reach his or her potential. Out Commitment to Secure and Safe Spaces. Safety First – Our #1 Priority – We strive to provide and safe and clean environment for your child always. Parents want the peace of mind of knowing that every effort is being made to keep their child safe, happy and healthy. 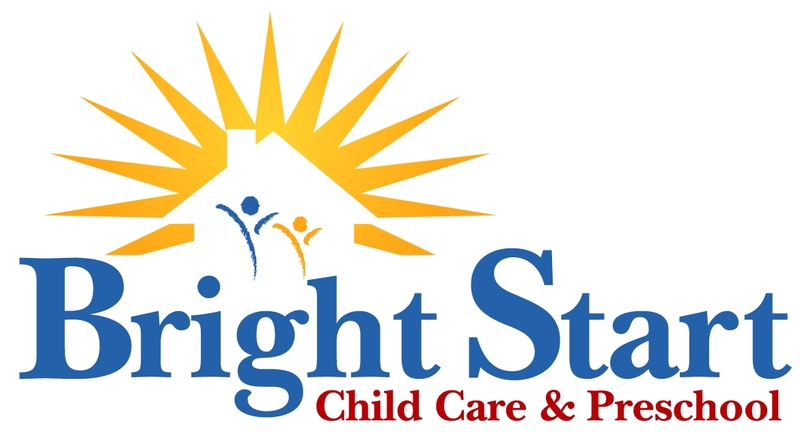 At Bright Start, our safety standards are constantly being reviewed for enforcement and improvement. The center is locked to prevent unauthorized entrance. All visitors are met at he door and must sign in and state the purpose of their visit. You will find our school director nearby, greeting parents as they arrive. All of our staff are friendly, but we all care about the safety of your children. Photo identification is required from all visitors and even at times newer parents who we may not recognize. Again, safety first. Also, we review all equipment to ensure it is safe. Lastly, hand-washing is stressed throughout the day to prevent the spread of germs. Tuition is affordable and at market rates. There is an annual, non-refundable registration fee and book fee. The type of program you desire must be determined at registration. Tuition is due monthly on the 1st school day of the week. Late fees will be assessed if children are not picked up from the center by 6:30 p.m. There will be additional fees for field trips and some enrichment programs. The monthly tuition rate has been determined, based on annual costs of the programs with school closings already taken in consideration. Families may be entitled one week of free tuition to be used for vacation or illness after one year of attendance. Additional weeks absent will be charged at normal rates. 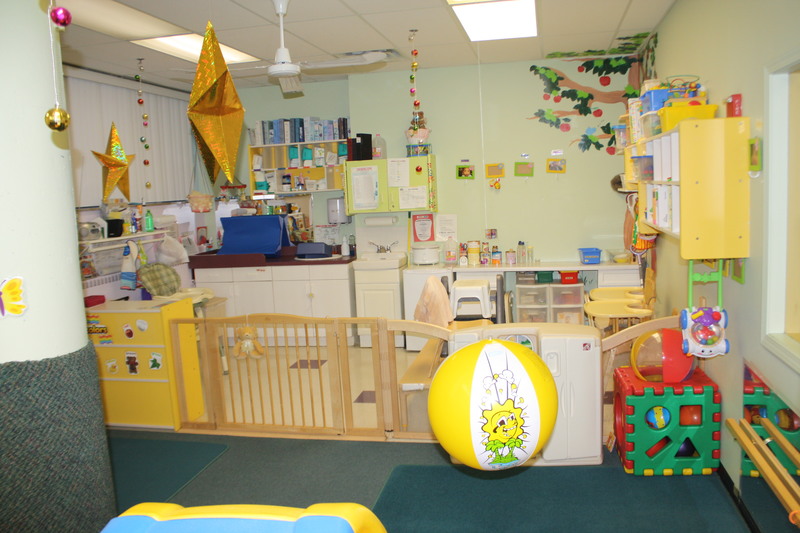 Bright Start is painted with safe paints and includes non-toxic toys. 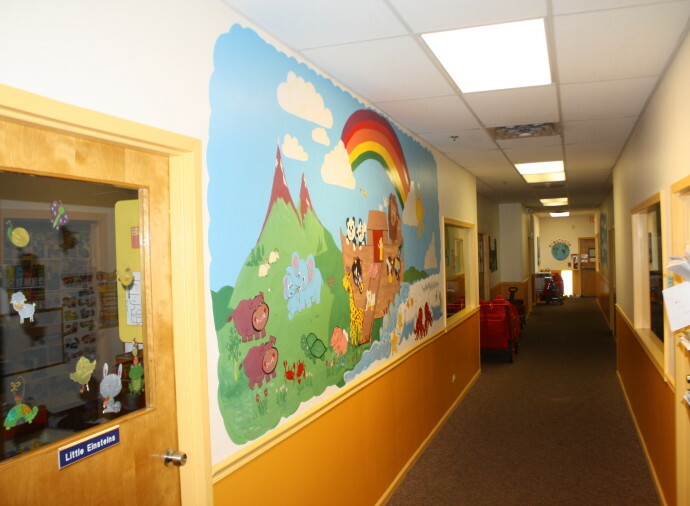 Classrooms & restrooms are well maintained, well lit, and cleaned professionally. Electrical outlets are covered and cleaning materials are securely locked. Our meals are specially prepared according to USDA guidelines by a professionally trained cook to ensure nutritionally sound, delicious meals and snacks for your child. 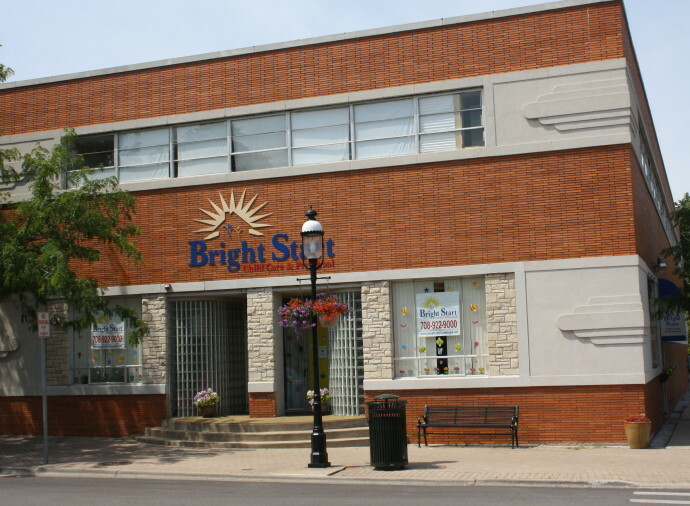 It is our goal to provide a healthy and nutritious breakfast, lunch and snack daily. Each classroom is arranged by learning center. Each child has the opportunity to work and play in these centers by choice. The classroom and curriculum is planned to promote learning and to develop socials skills while giving each child space to have individual time. 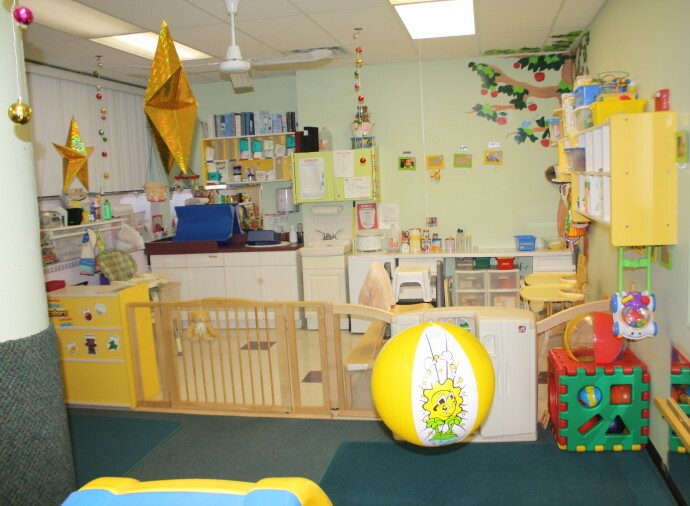 Centers include blocks, art, reading, science, dramatic play, math and more. Children are screened upon entering the center and also have continuous assessment to ensure they progress in each of the learning areas.